The country’s culture minister, Daniel Herman, has said that the government could buy out a controversial pig farm in Lety, South Bohemia, in a matter of weeks. If completed, it would mean the removal of a farm which has been an insult to victims of the Romani genocide for decades: the farm stands largely on the site of a former labour and WWII concentration camp where Roma citizens were interned and hundreds died. 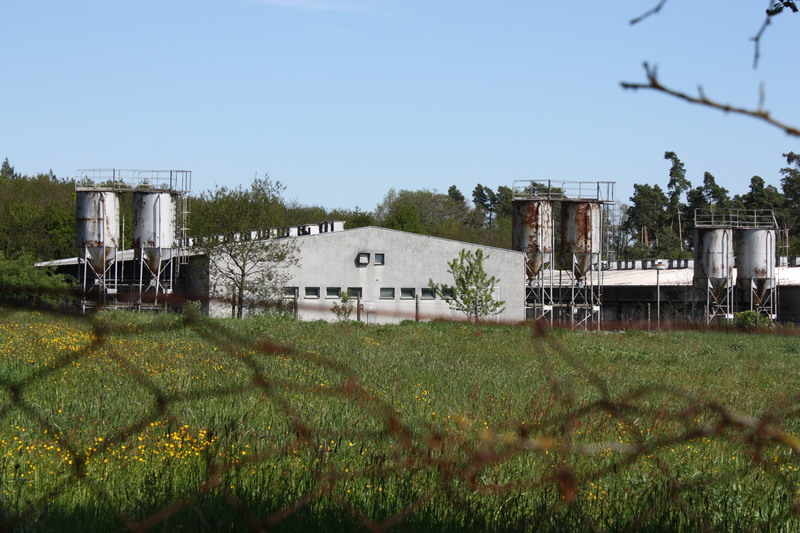 Romany organisations, human rights NGOs and activists as well as regular citizens have heard promises before but even though numerous governments pledged to remove the pig farm at Lety in the past, all came up short. 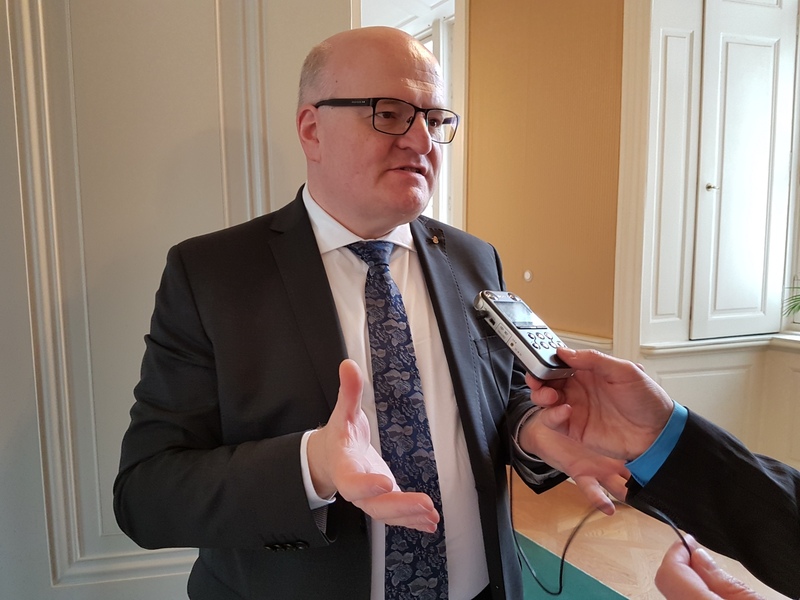 The current government of the Social Democrats, ANO, and the Christian Democrats, looking to success where others had failed, reportedly began weighing options secretly at first, making the matter public only last year. Negotiations with the owner of the pig farm, AGPI, according to Czech Radio, began under former human rights minister Jiří Dienstbier and continued under his successor Jan Chvojka as well as Culture Minister Daniel Herman. The government then intensified efforts this year, knowing that only months remained on its mandate. On Wednesday, Minister Daniel Herman confirmed on Czech TV that the buyout was now weeks away. More than 1,300 Roma men, women and children were held at the camp at Lety beginning in 1940: an estimated 327 of them died at the site, largely due to disease; more than 500 of those interned were transported to the Auschwitz death camp in Poland, from which they never returned.